Well, here I am in Antarctica! The journey here was fantastic because we visited a lot of islands and we wen whale watching. Whales are HUGE! Yesterday, we visited the Dry Valleys. There is no snow or ice there! It was very cold, though. In addition, it never rains there! Tomorrow we’re going to visit the Zavodovski Islands and see the penguins. The sight of them must be beautiful! 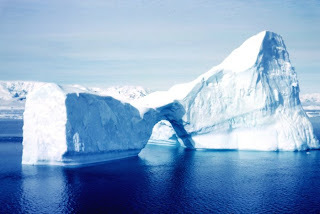 I also want to visit Paradise Harbour to see the enormous icebergs!